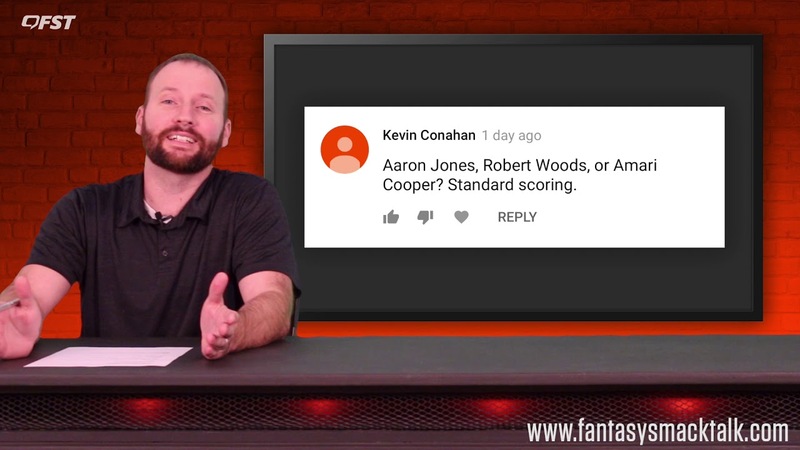 We break down some of the hottest player pickups heading into Week 16 of the 2018 fantasy football season. 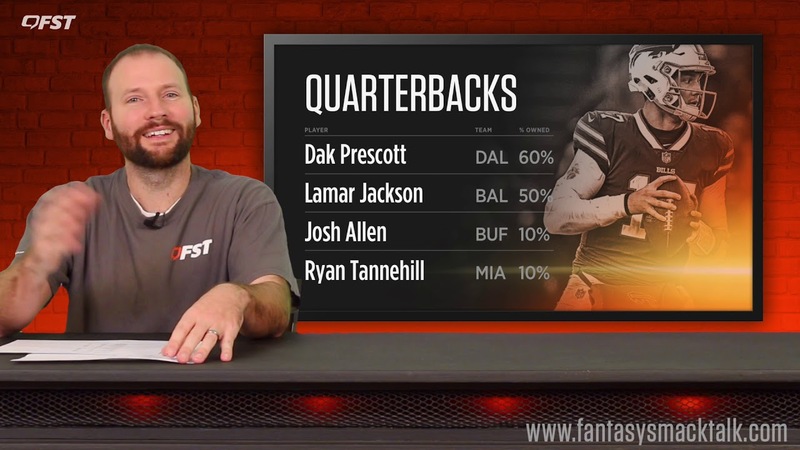 We pull questions straight from our comments and answer them in the Week 15 episode of The Flex. 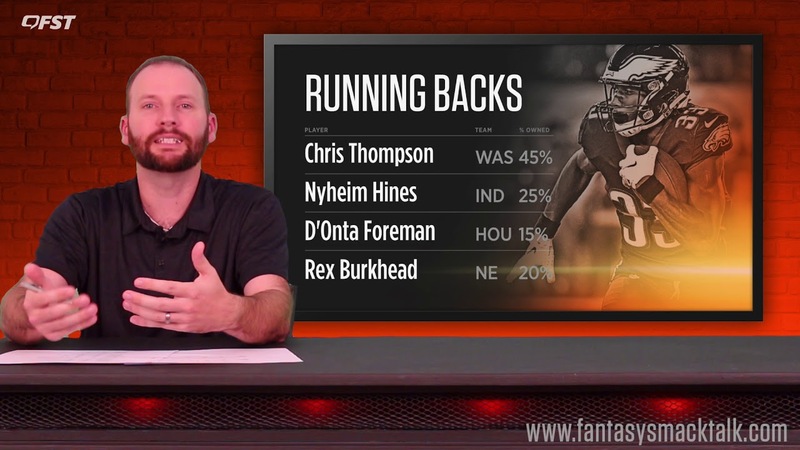 We break down some of the hottest player pickups heading into Week 15 of the 2018 fantasy football season. 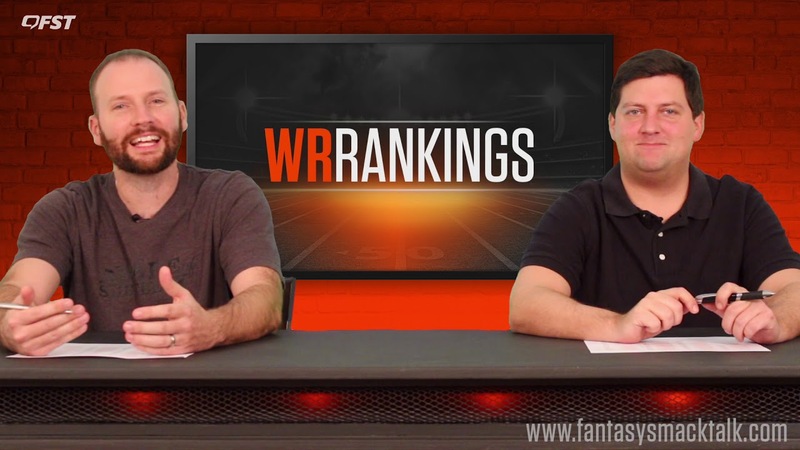 We go through our Week 14 rankings for the 2018 fantasy football season. 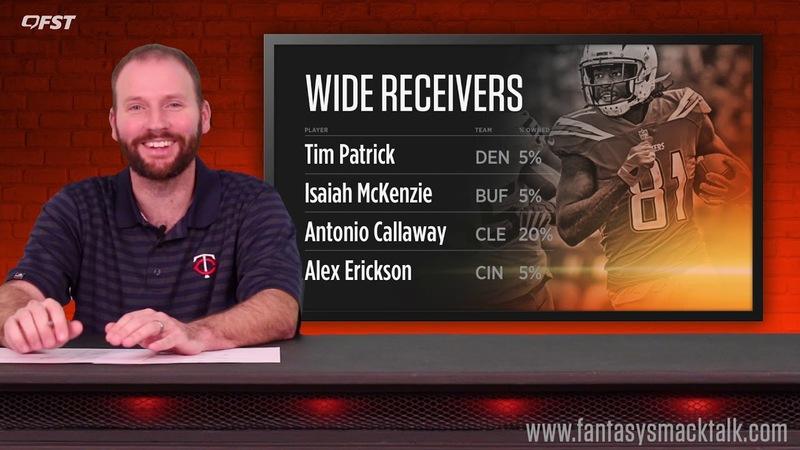 We break down some of the hottest player pickups heading into Week 14 of the 2018 fantasy football season. 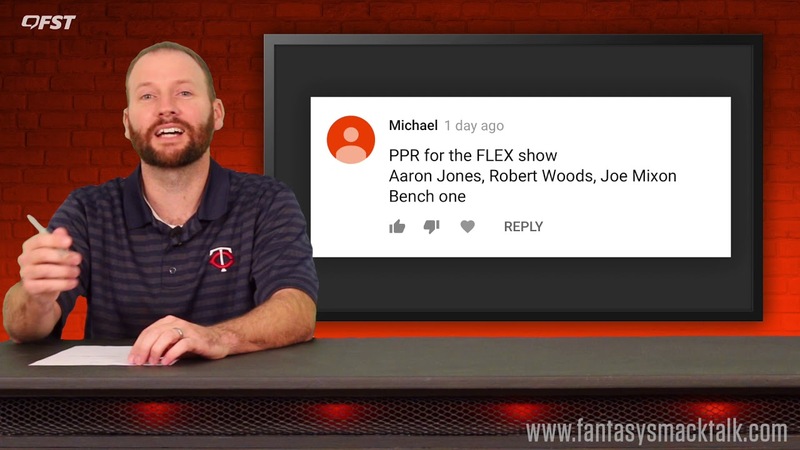 We pull questions straight from our comments and answer them in the Week 13 episode of The Flex. 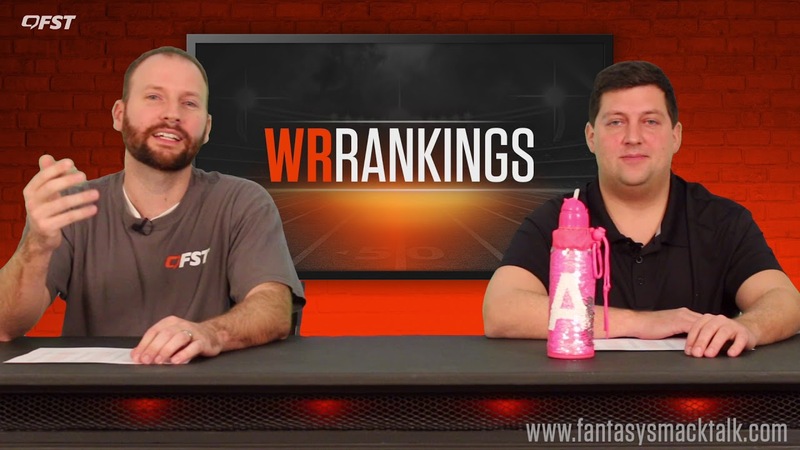 We go through our Week 13 rankings for the 2018 fantasy football season. 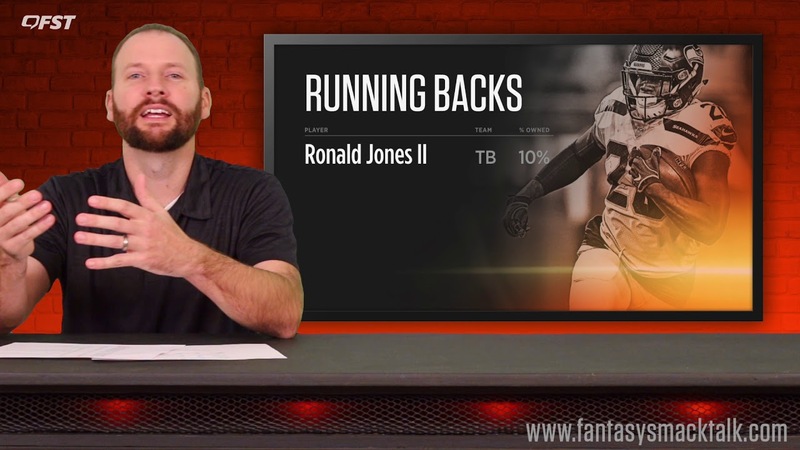 We break down some of the hottest player pickups heading into Week 13 of the 2018 fantasy football season. 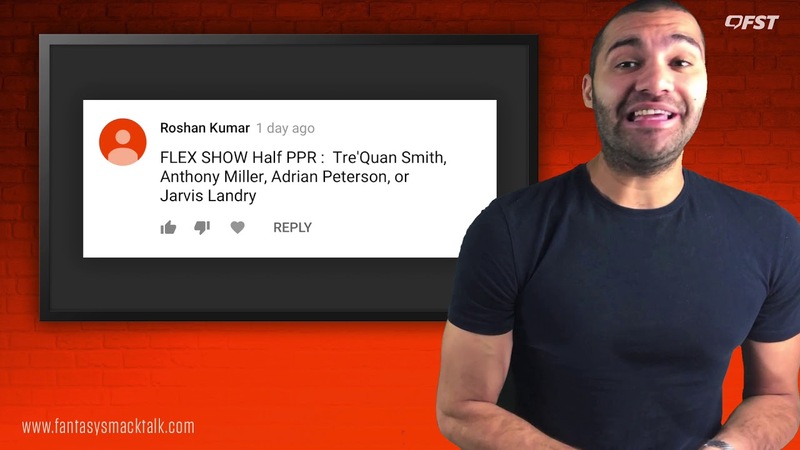 We pull questions straight from our comments and answer them in the Week 12 episode of The Flex. 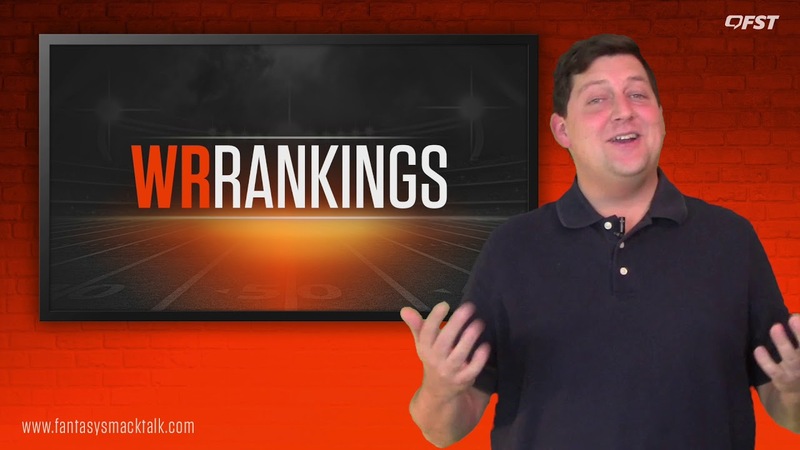 We go through our Week 12 rankings for the 2018 fantasy football season.